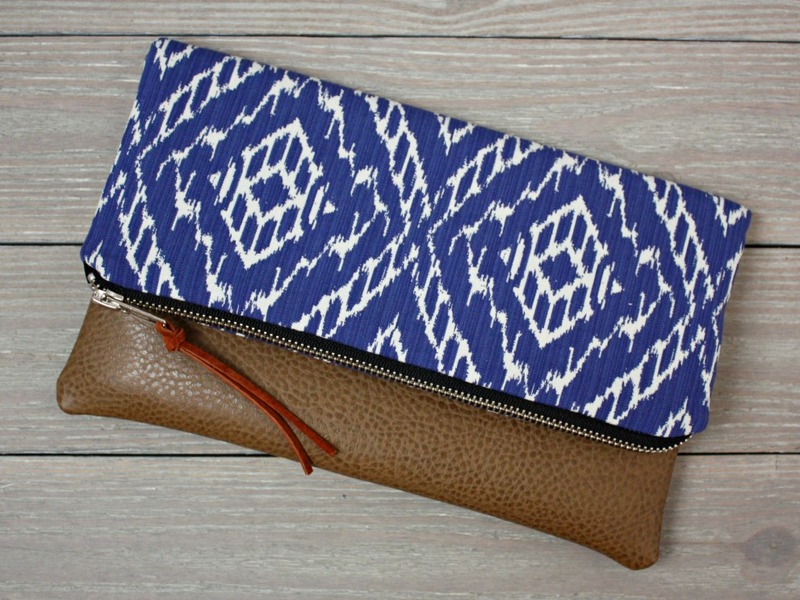 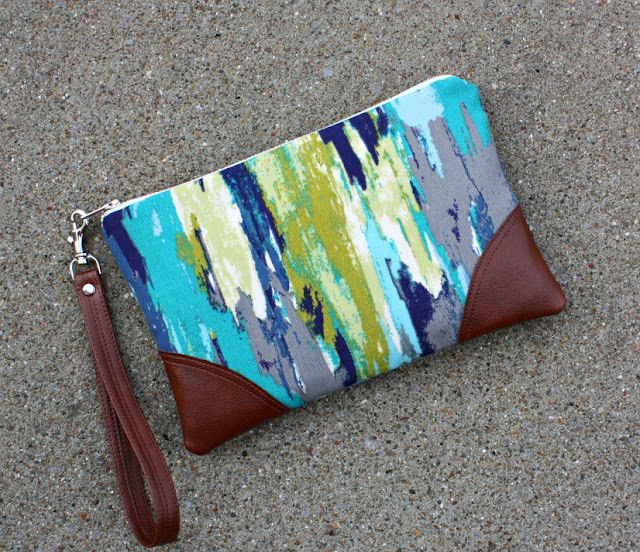 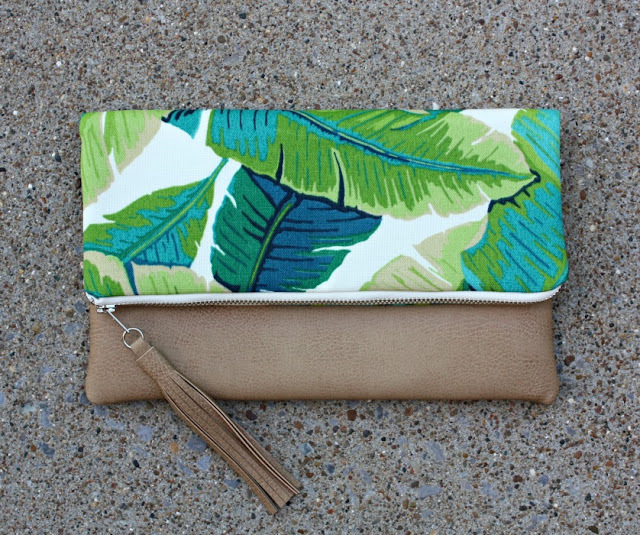 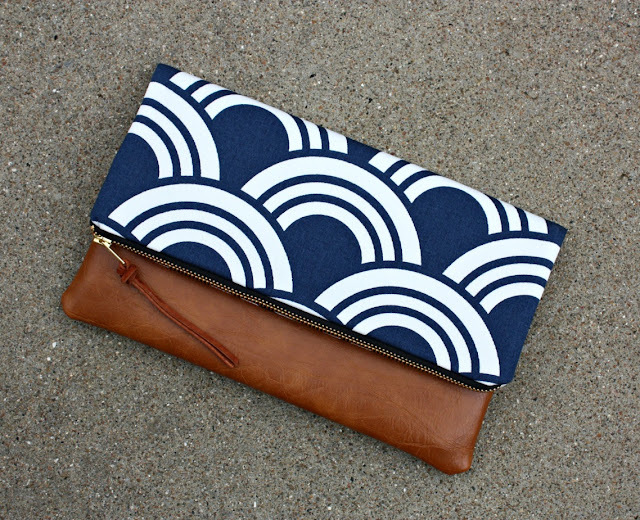 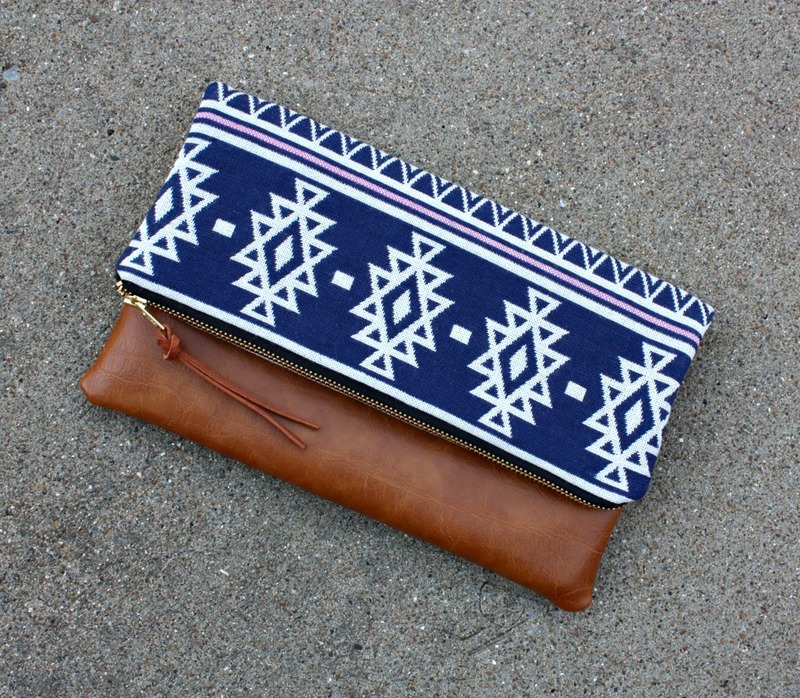 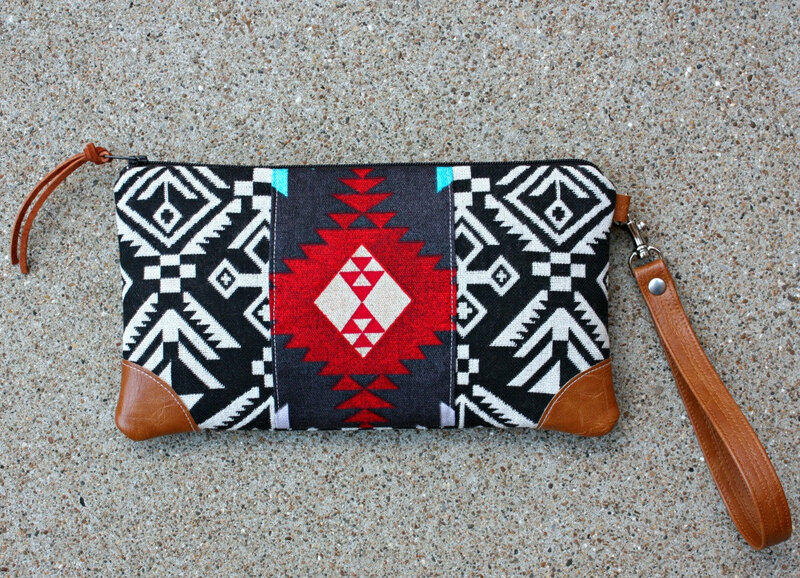 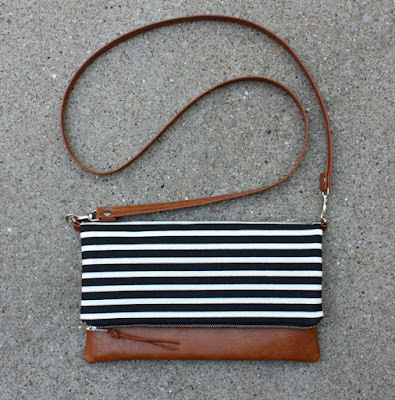 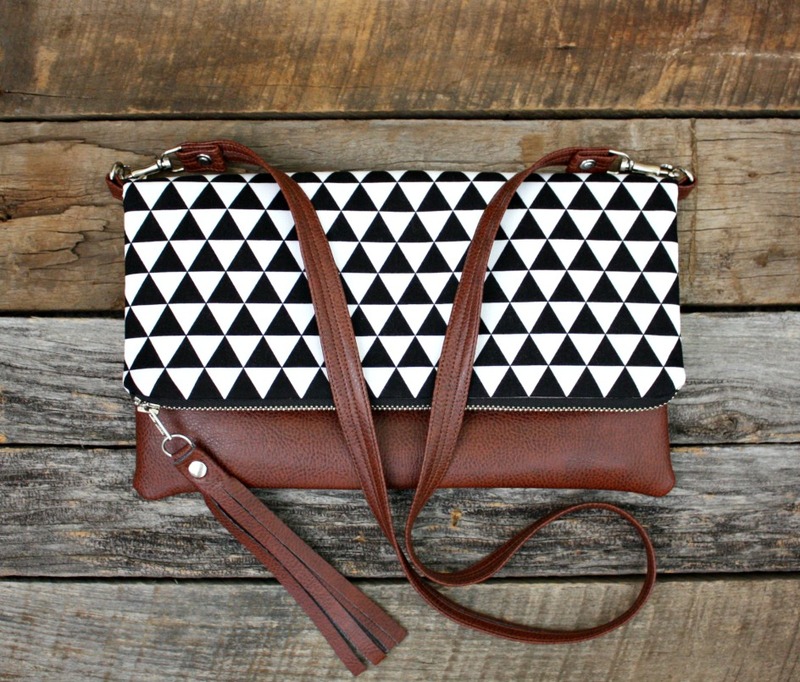 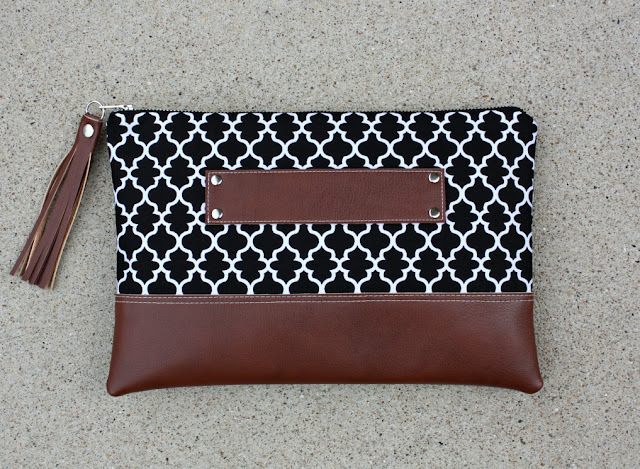 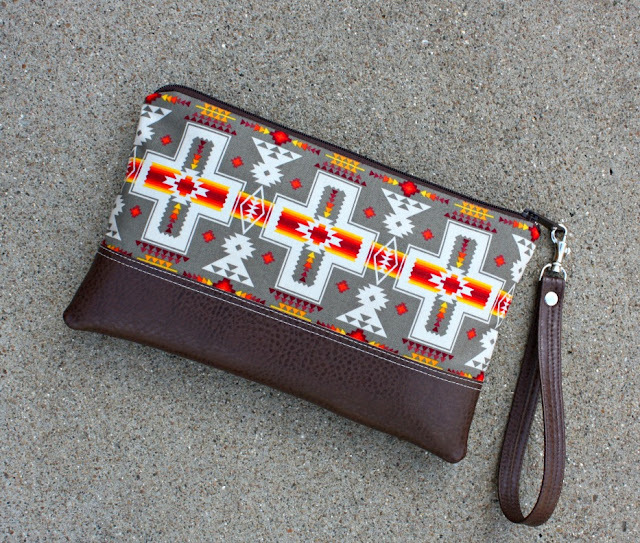 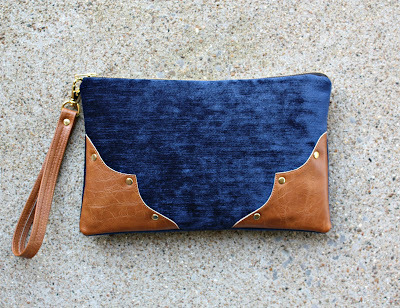 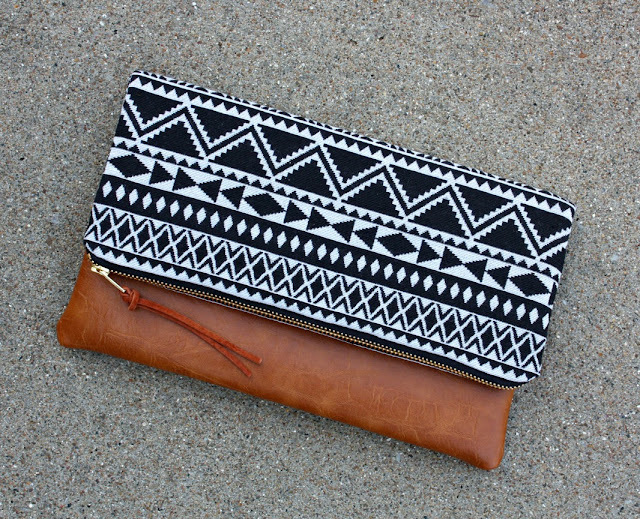 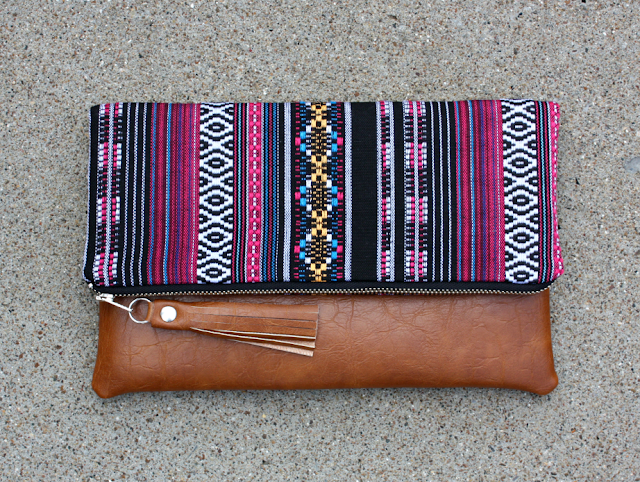 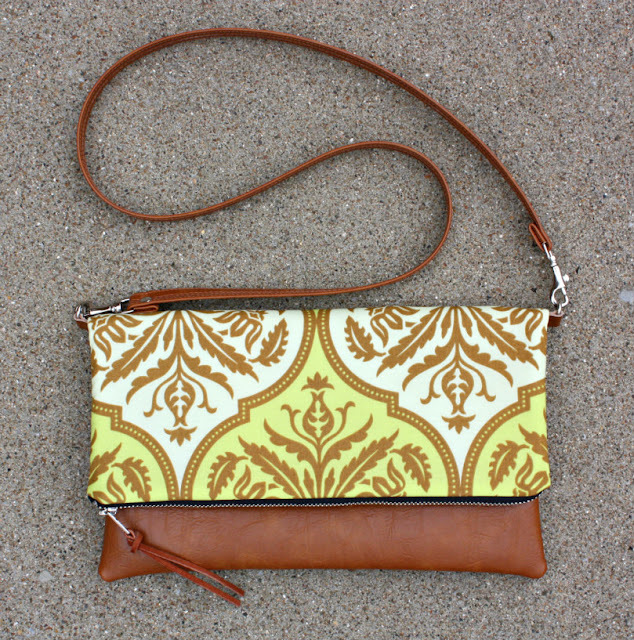 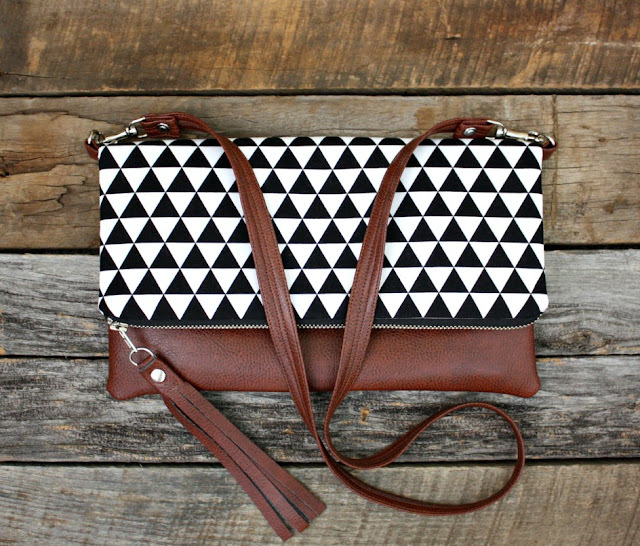 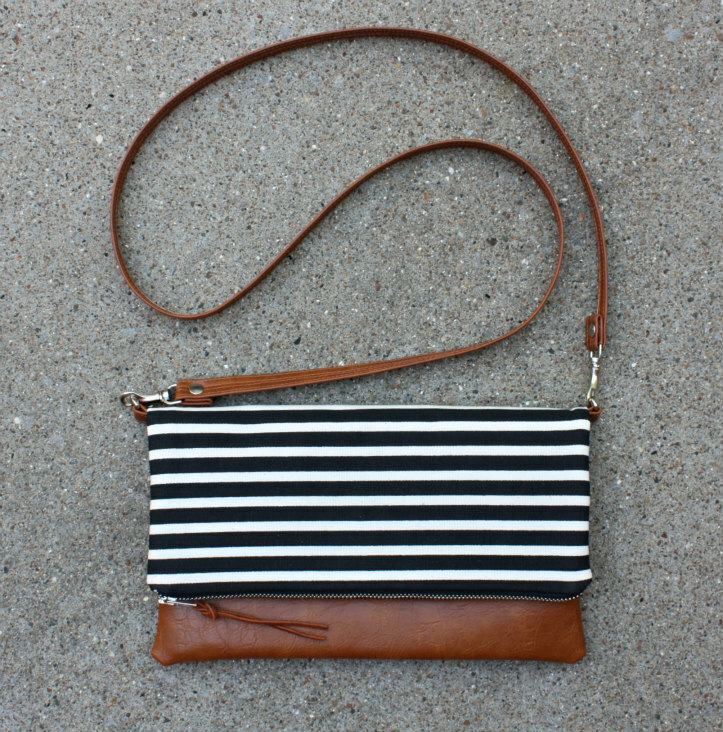 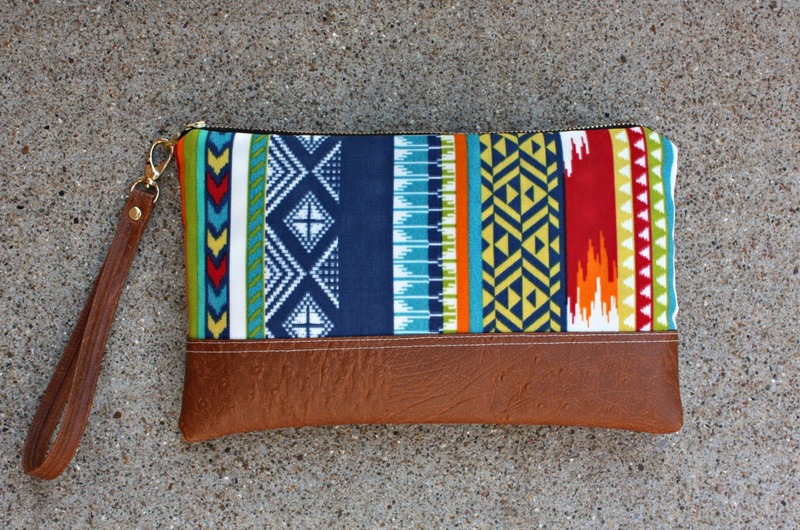 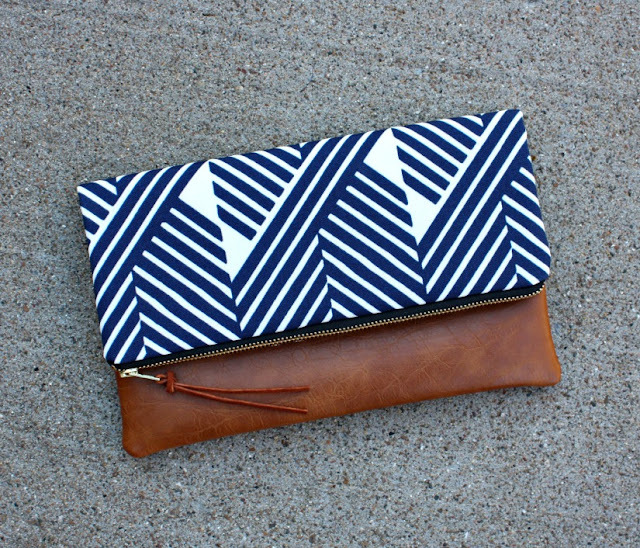 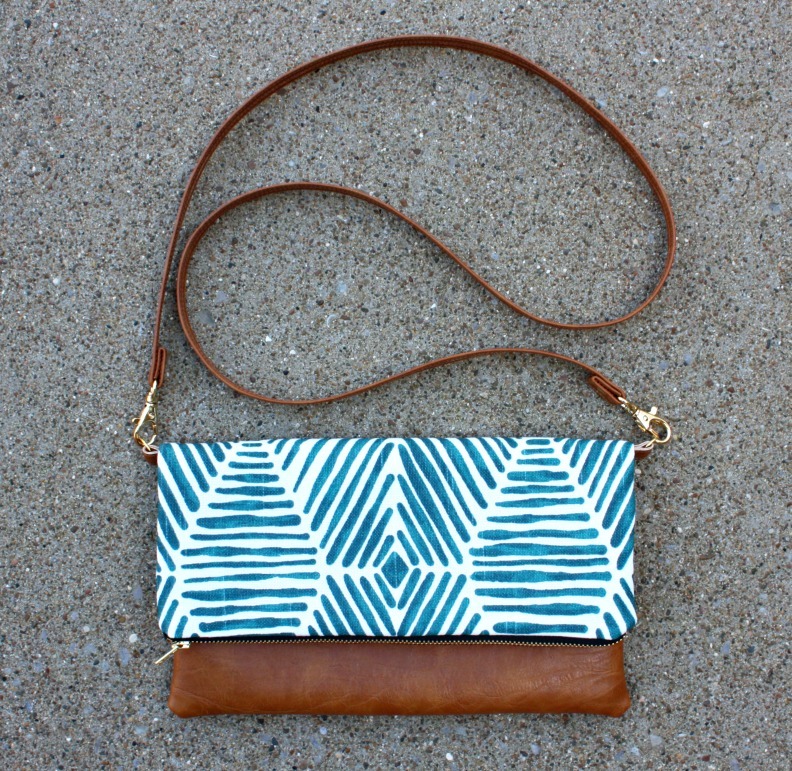 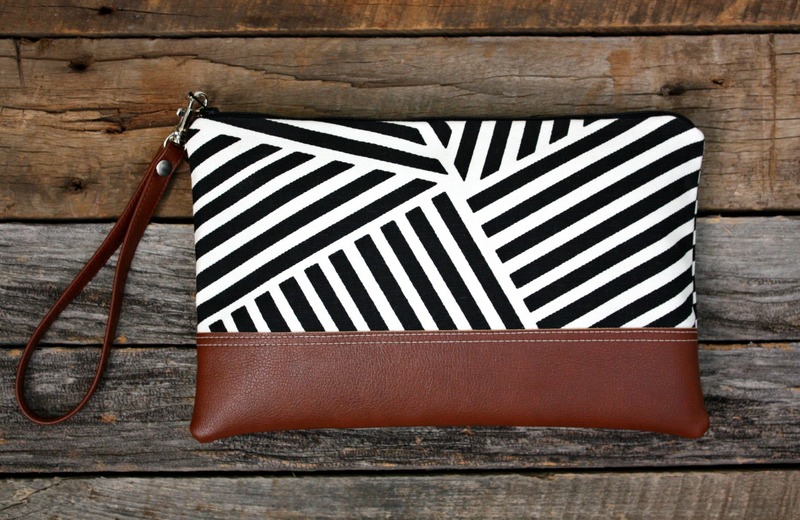 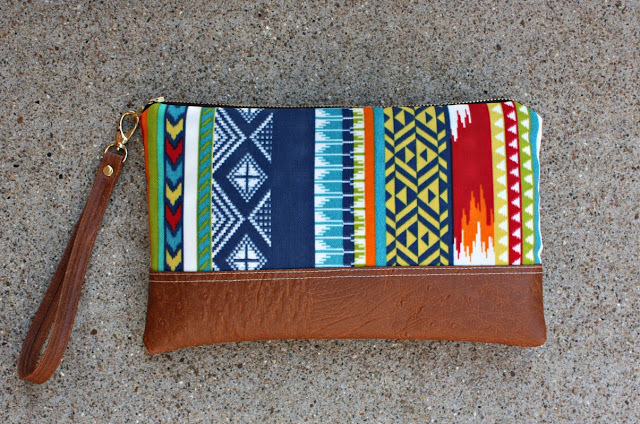 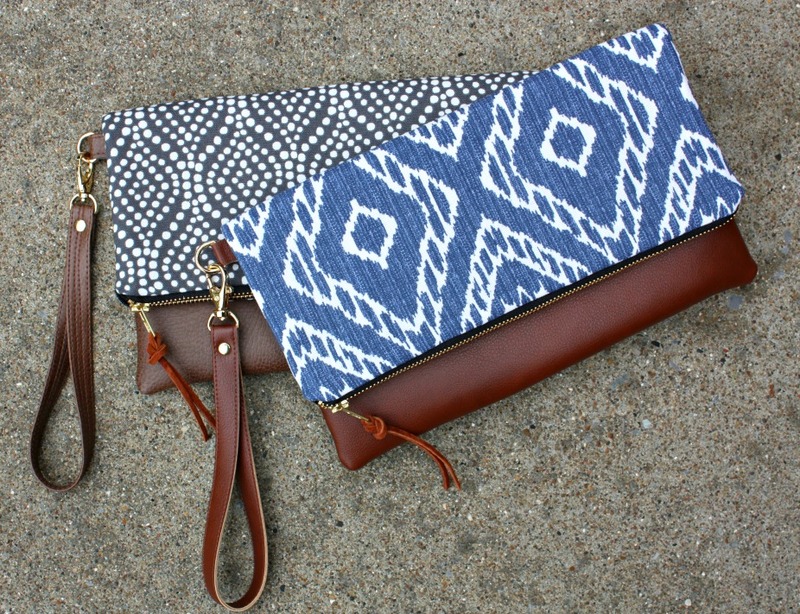 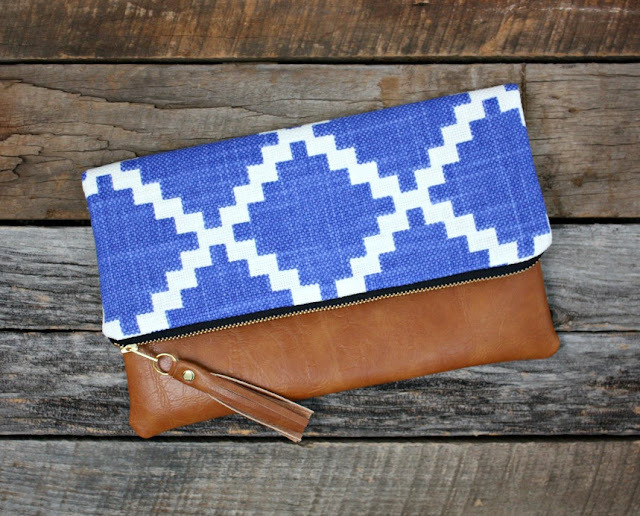 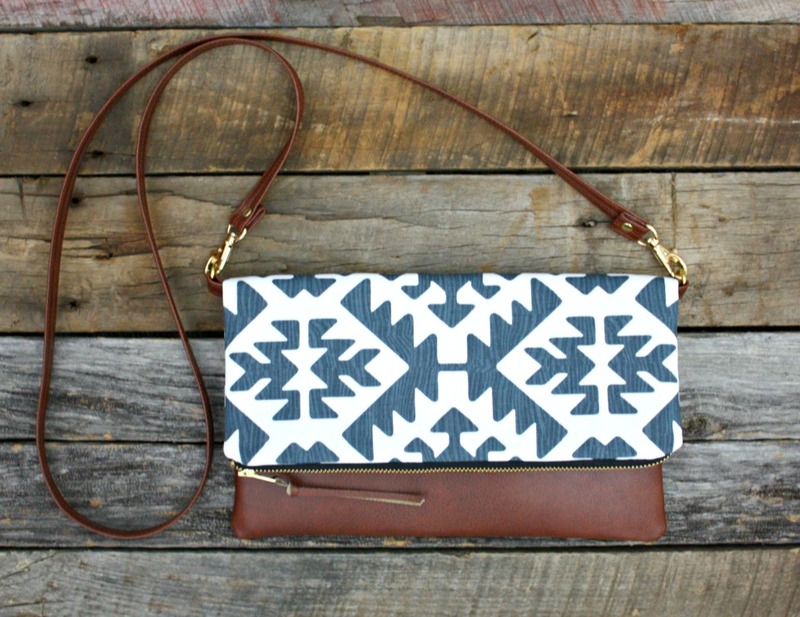 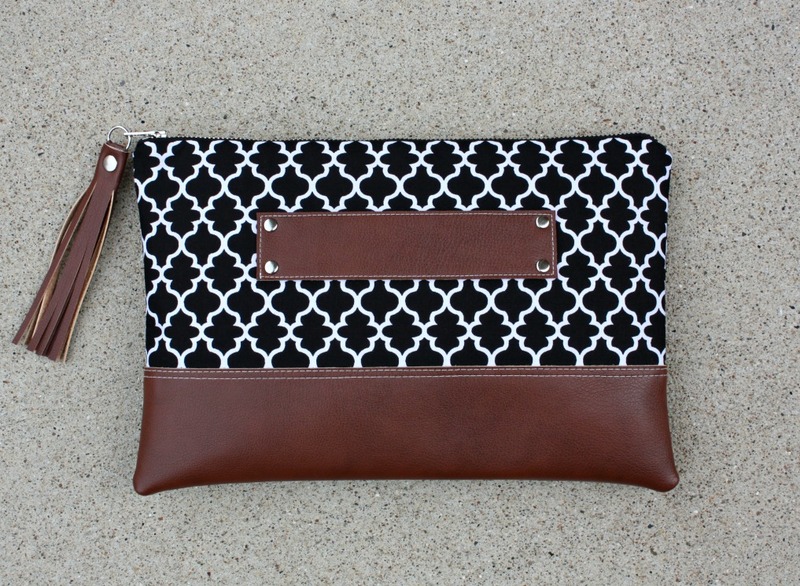 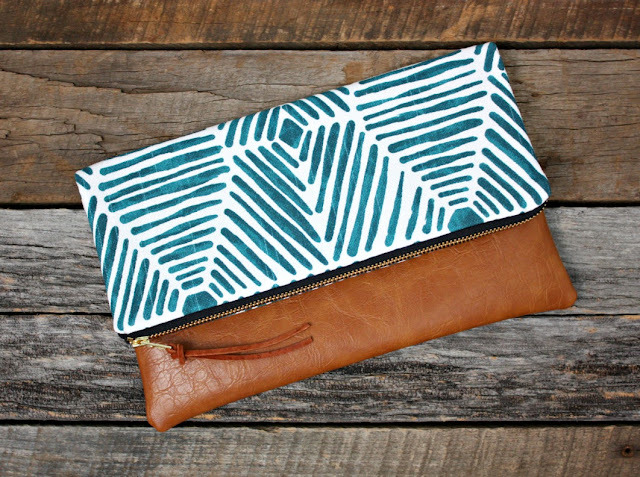 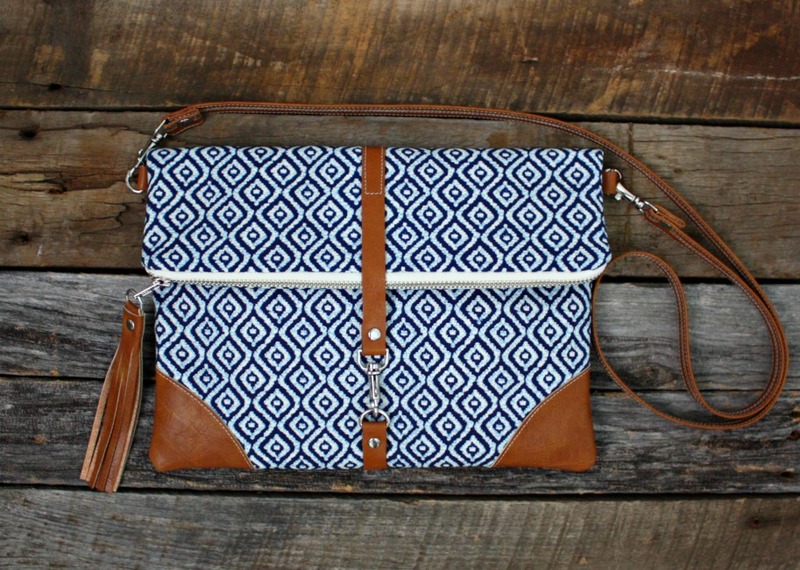 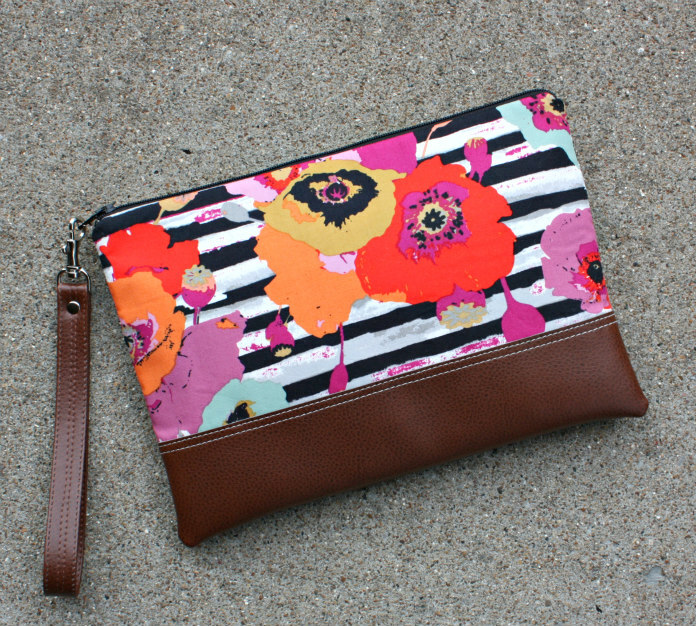 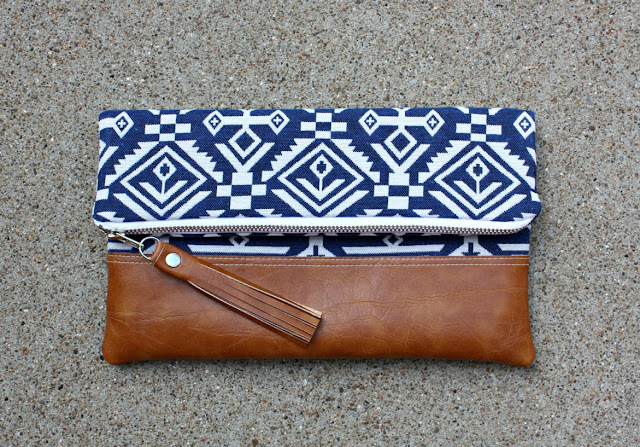 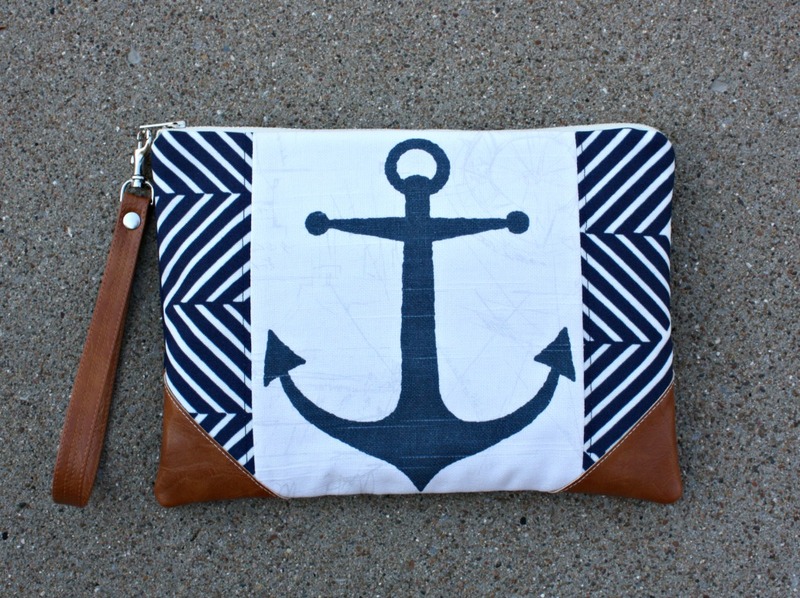 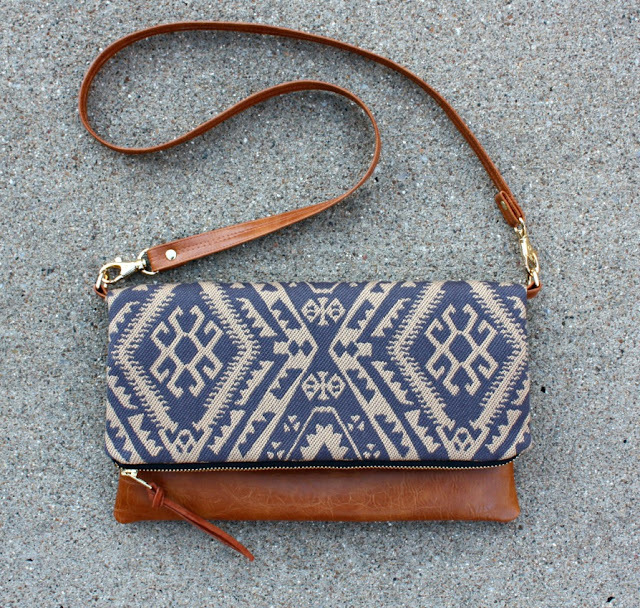 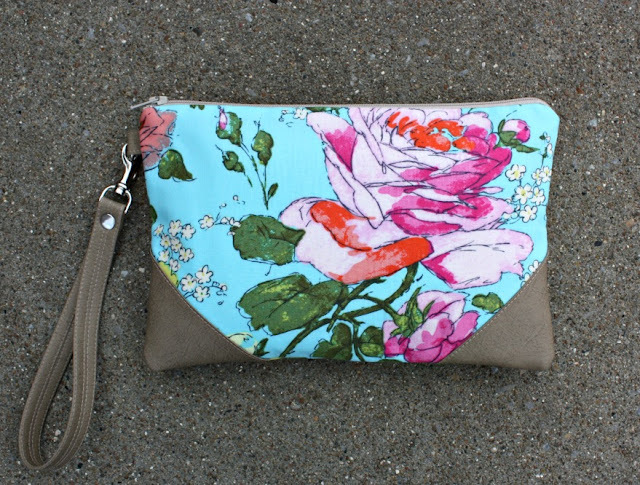 New Clutches listed in my shop! 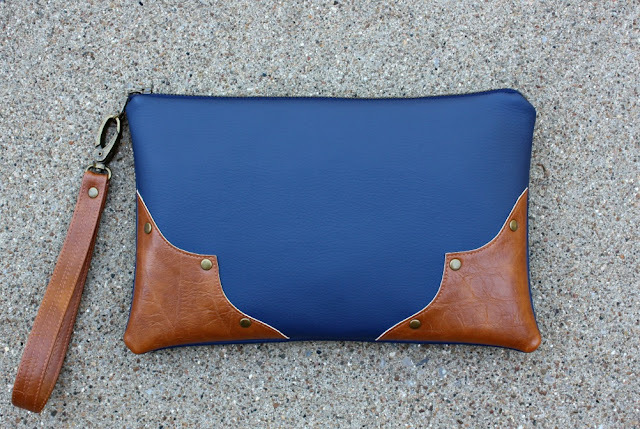 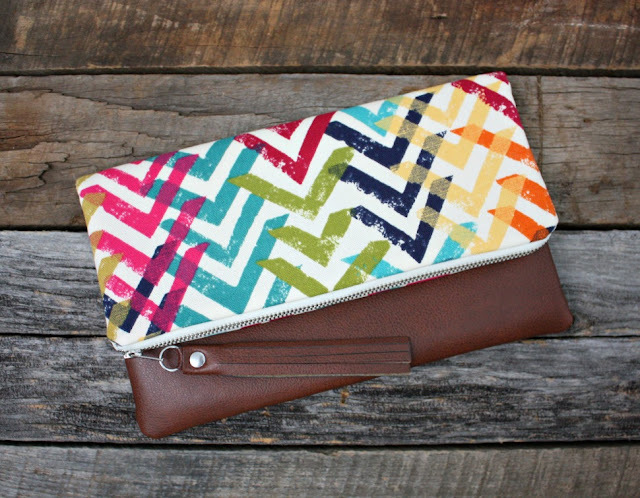 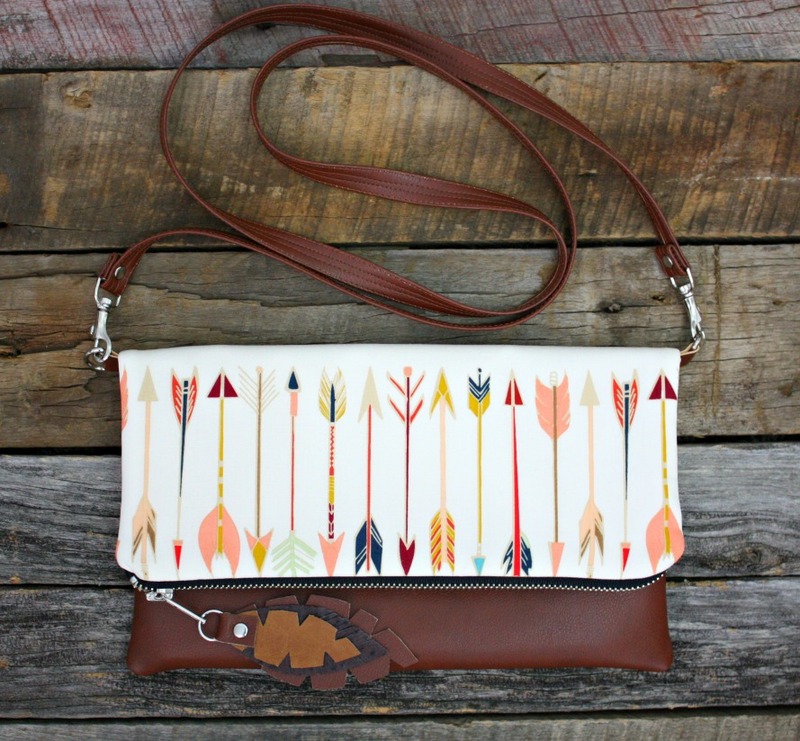 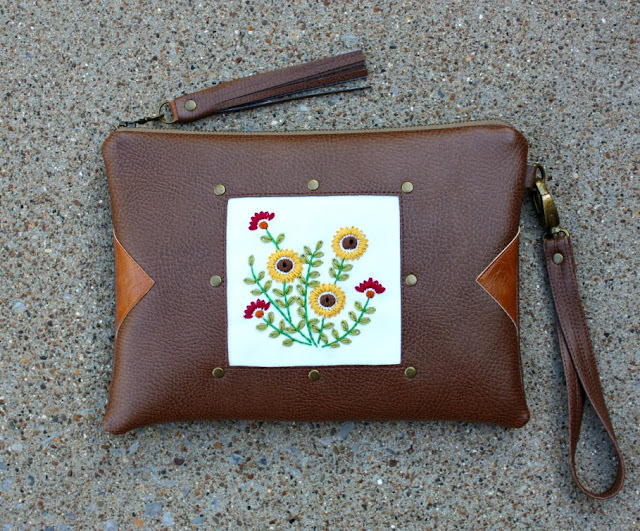 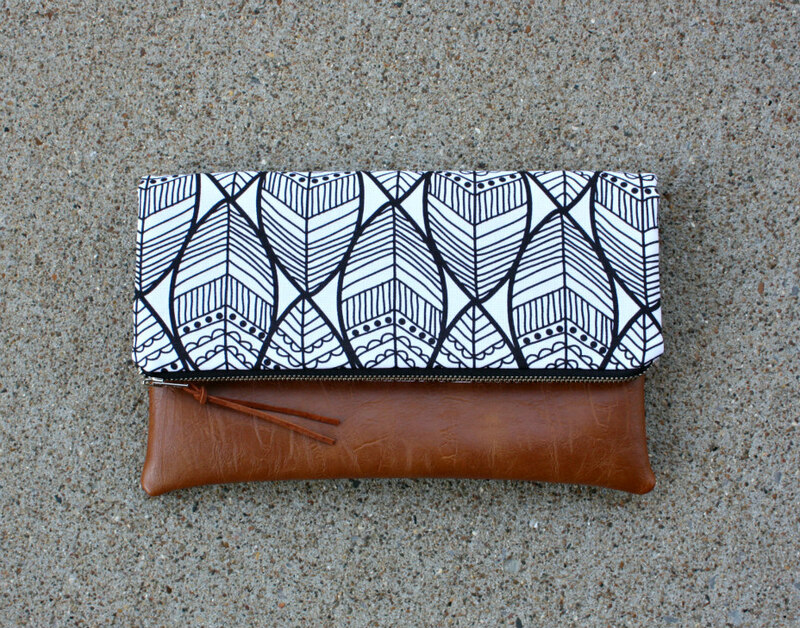 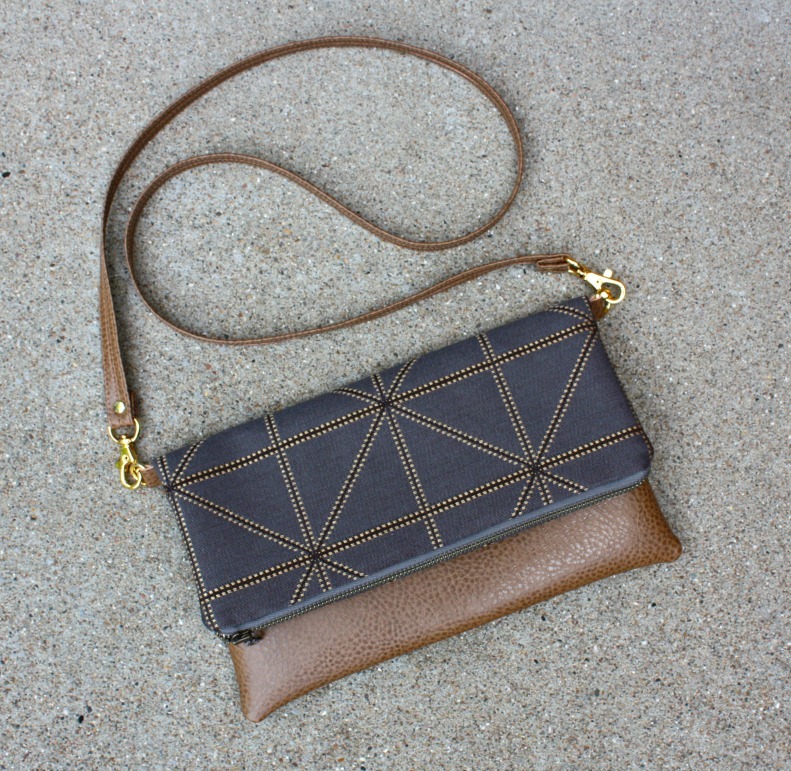 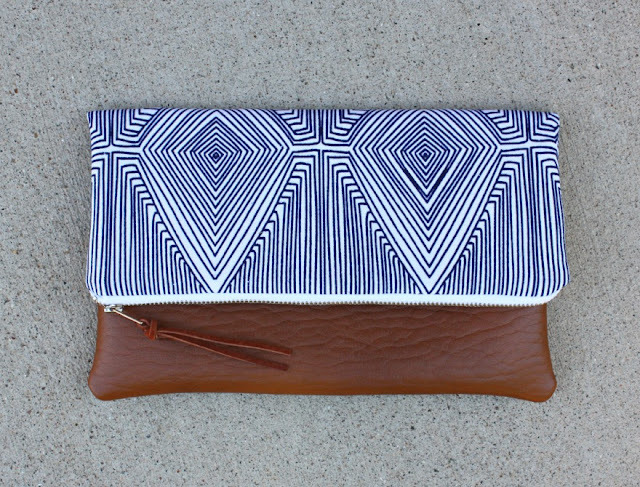 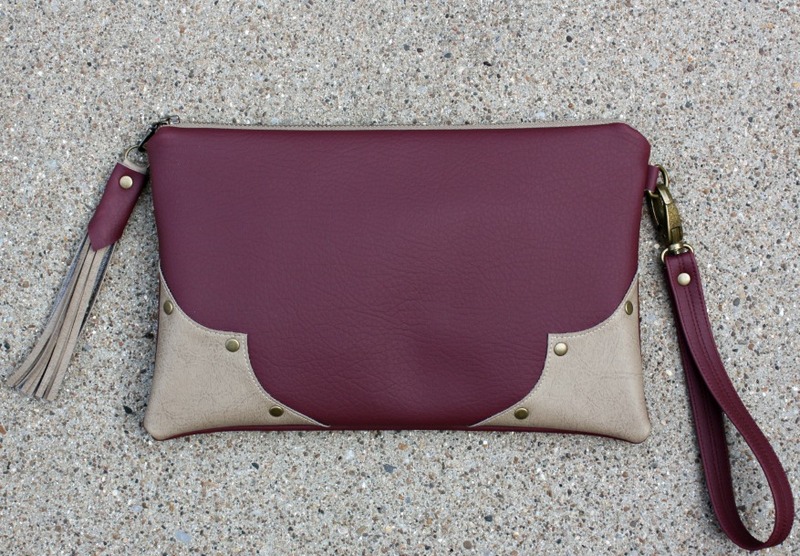 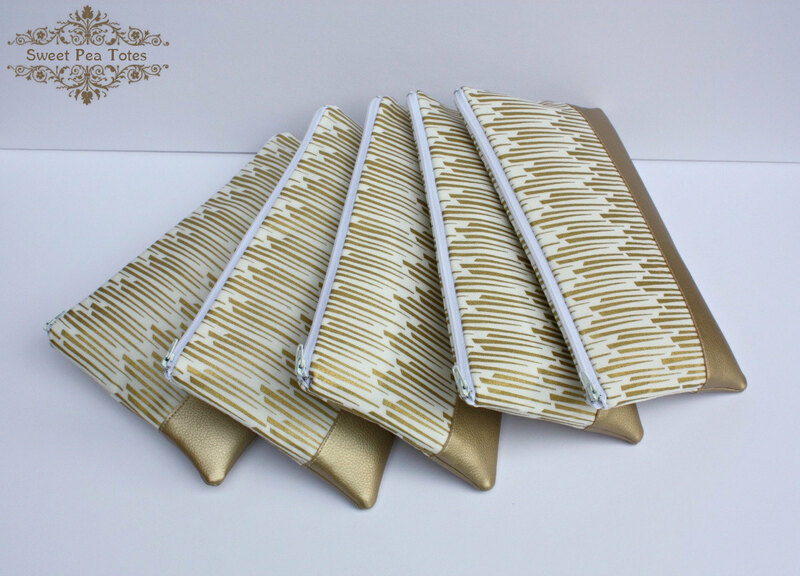 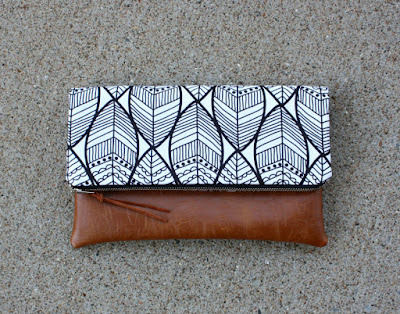 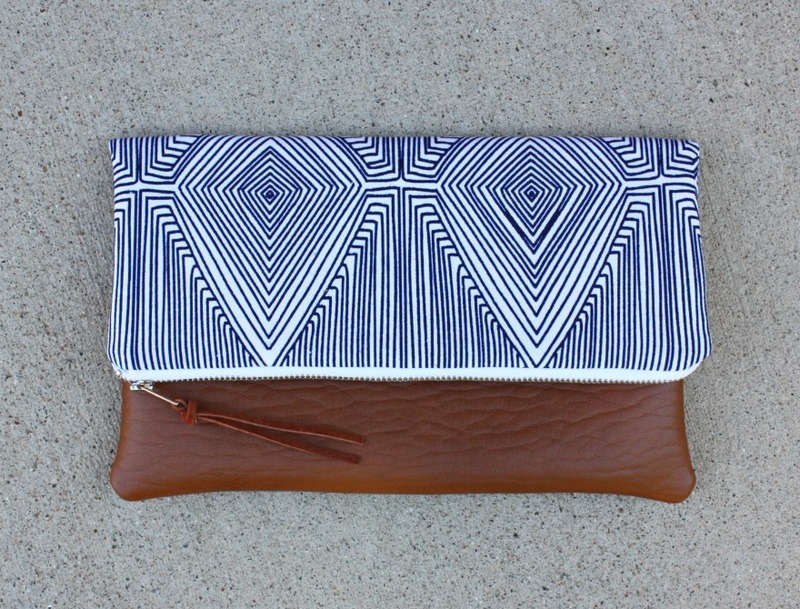 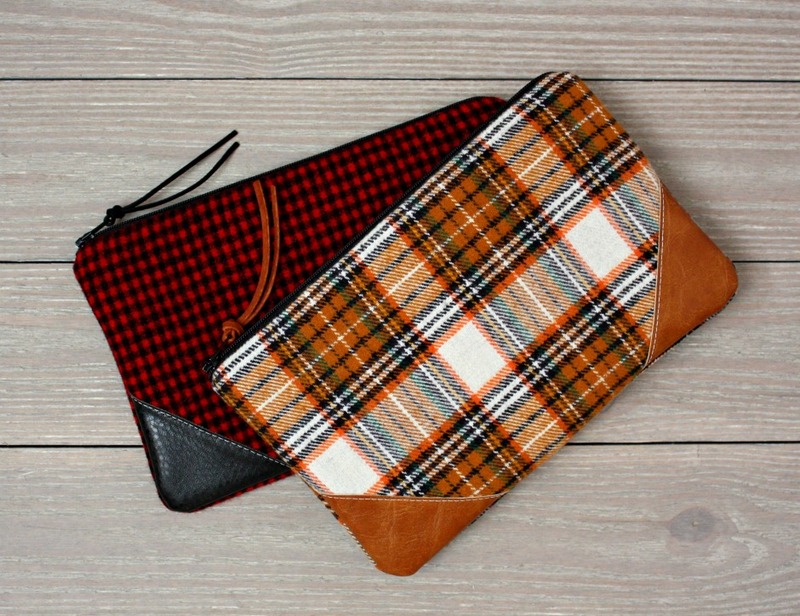 New Foldover Clutches listed in my shop! 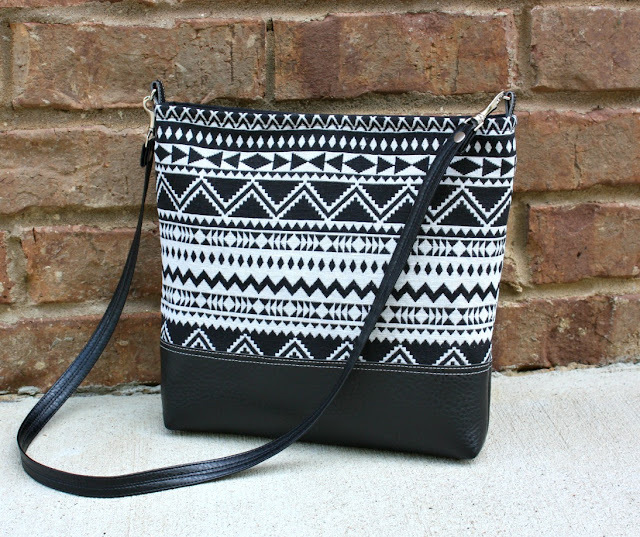 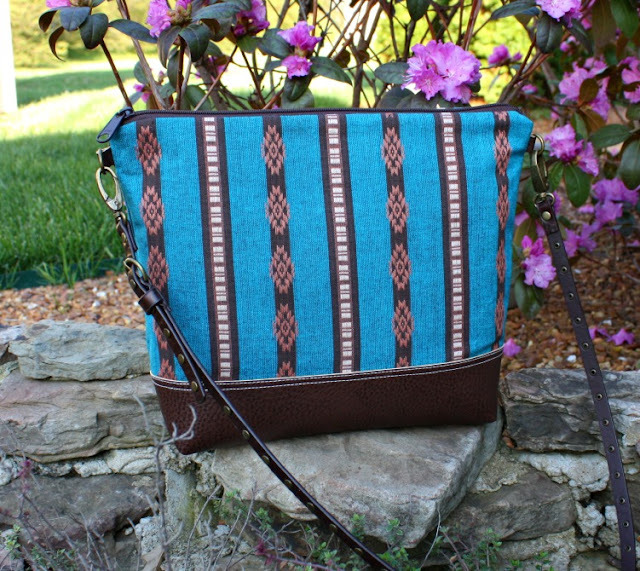 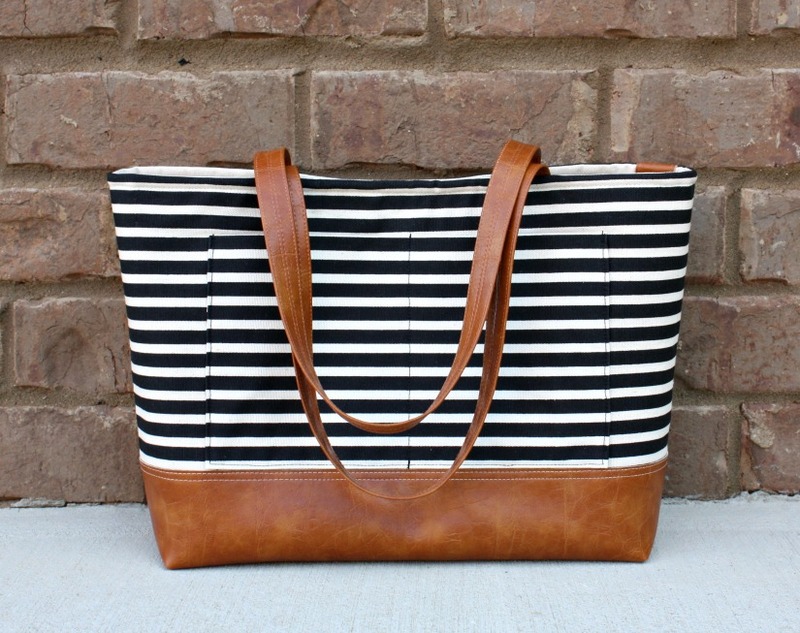 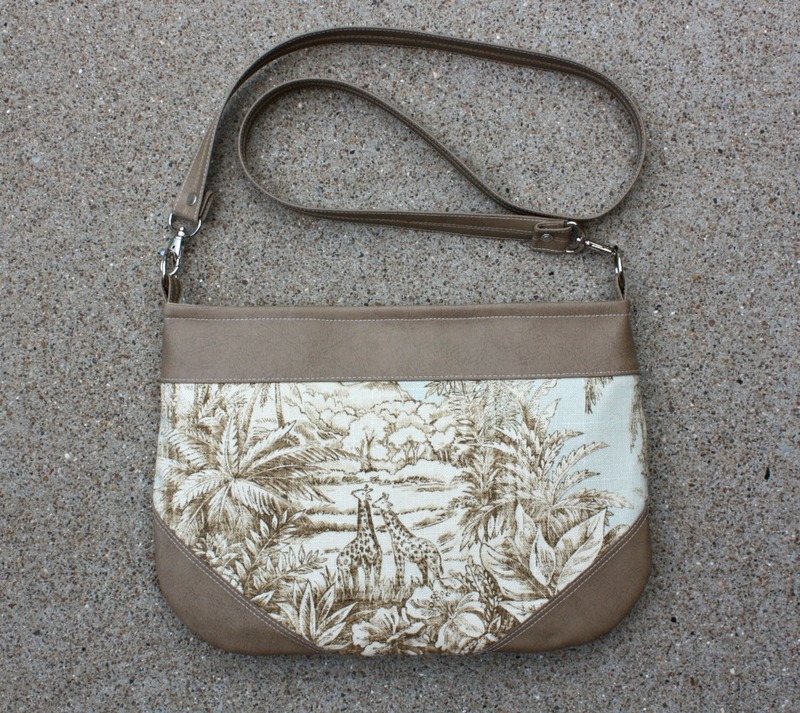 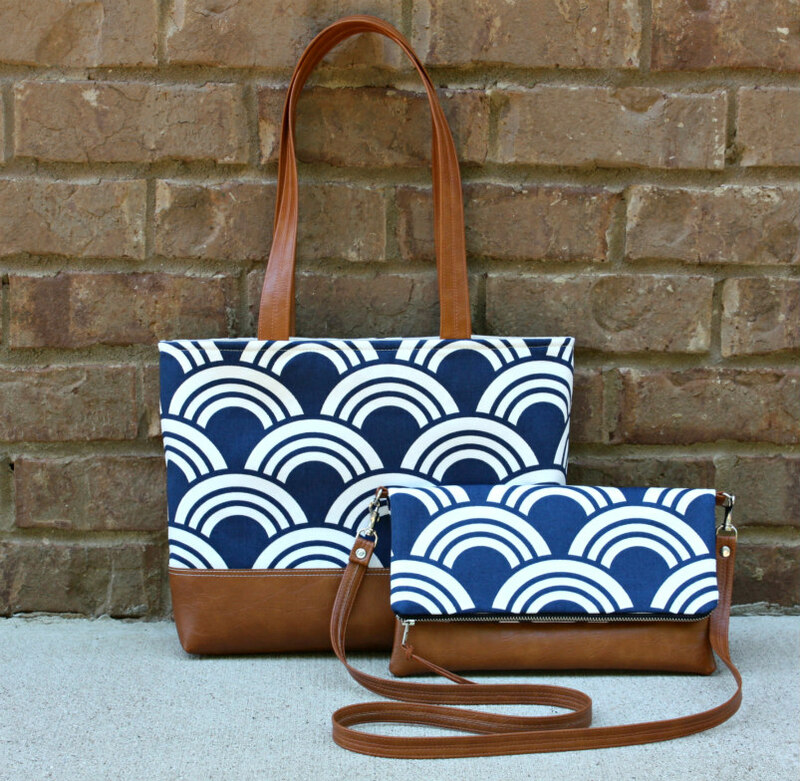 New Handbags listed in my shop! 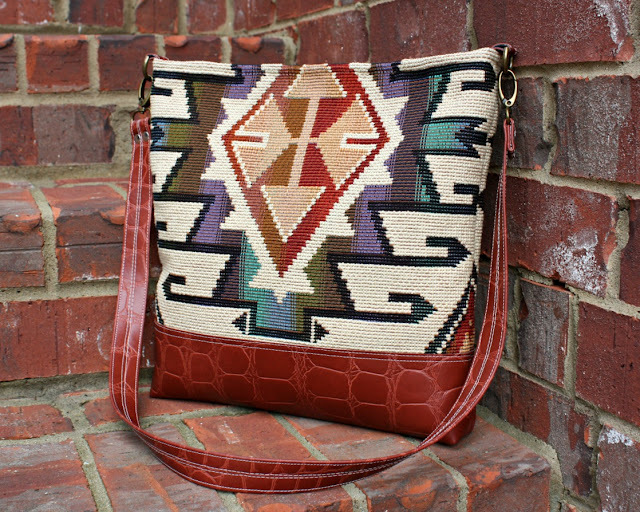 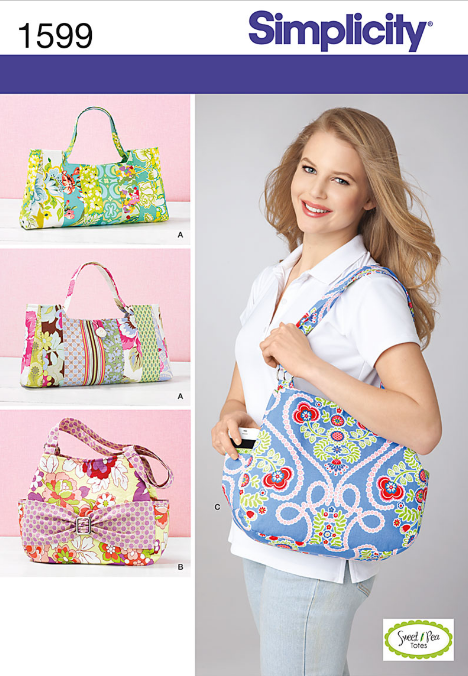 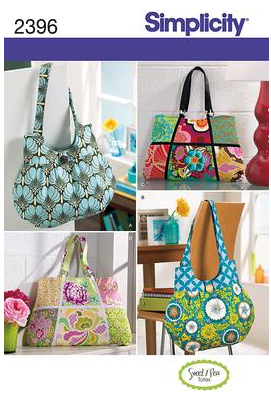 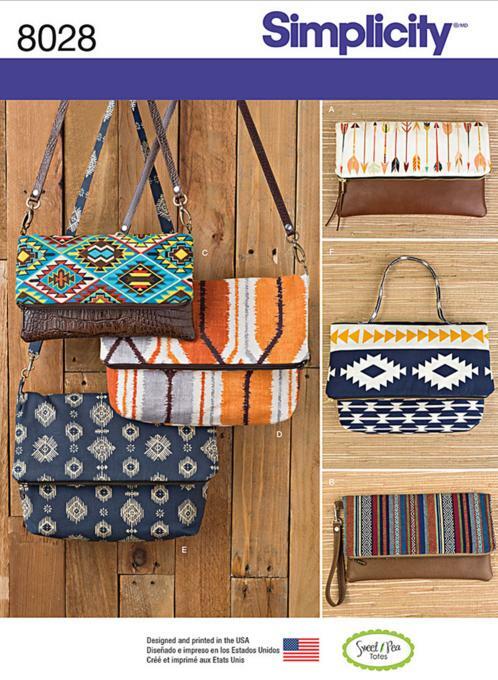 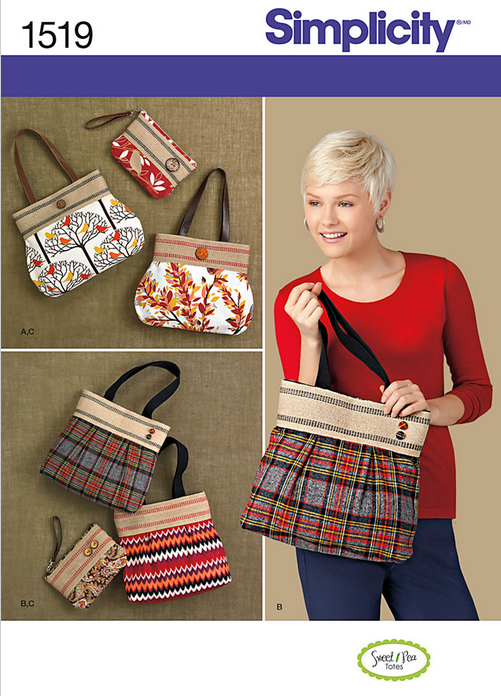 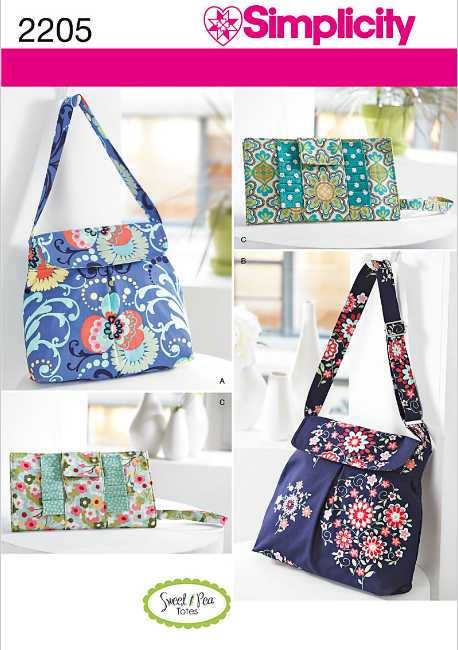 New bags this month. 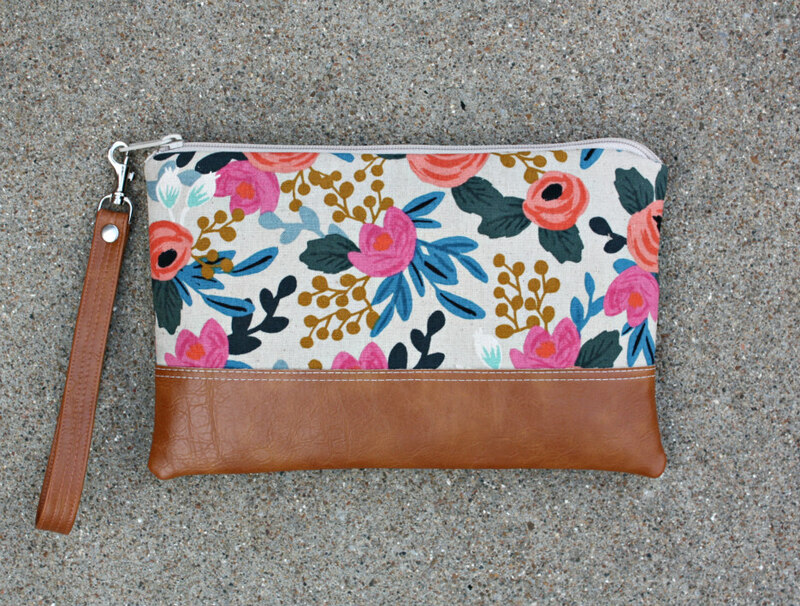 Listed in my shop! 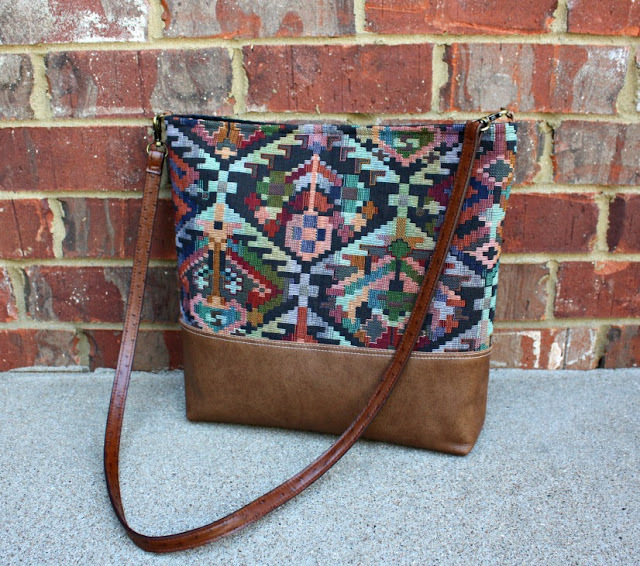 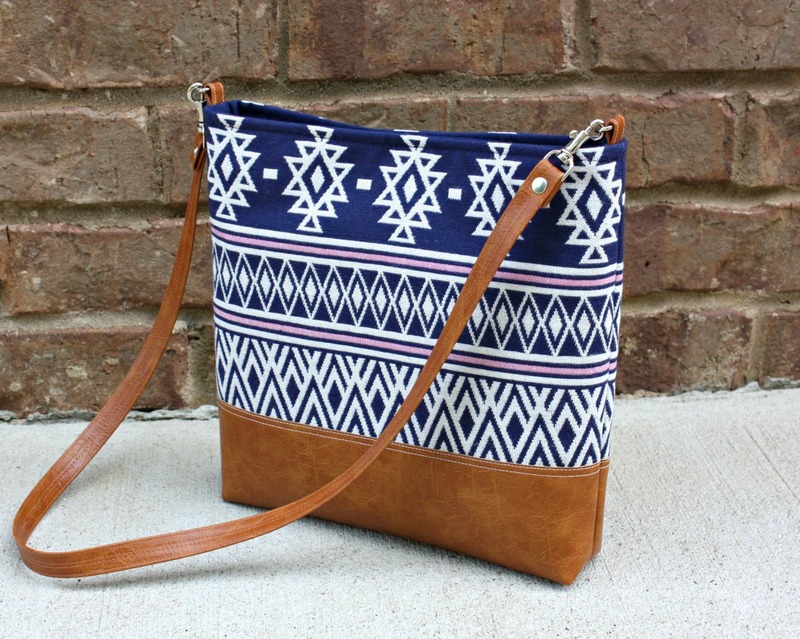 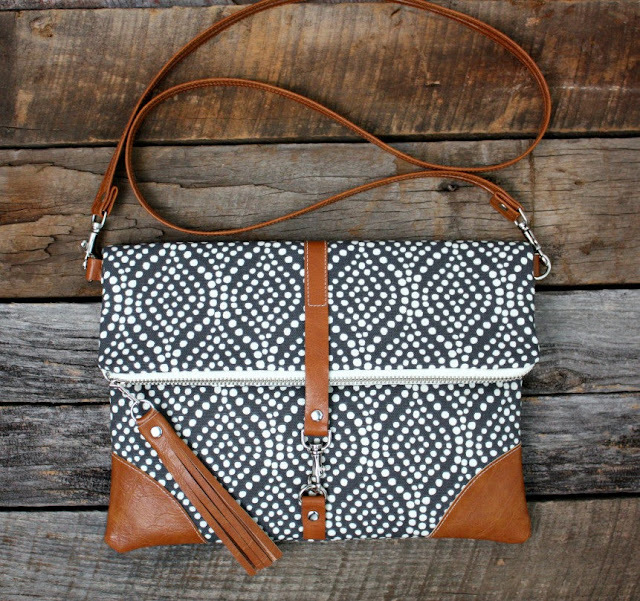 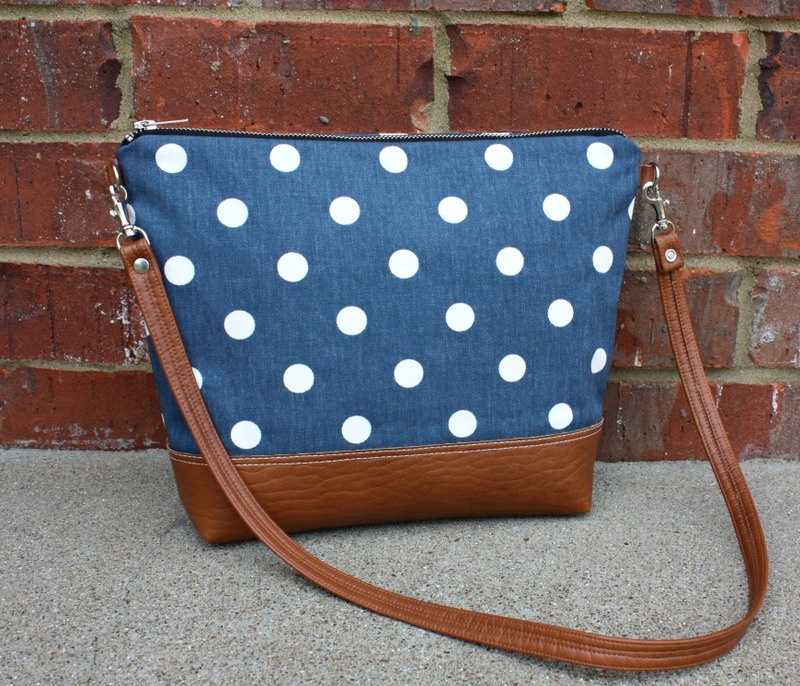 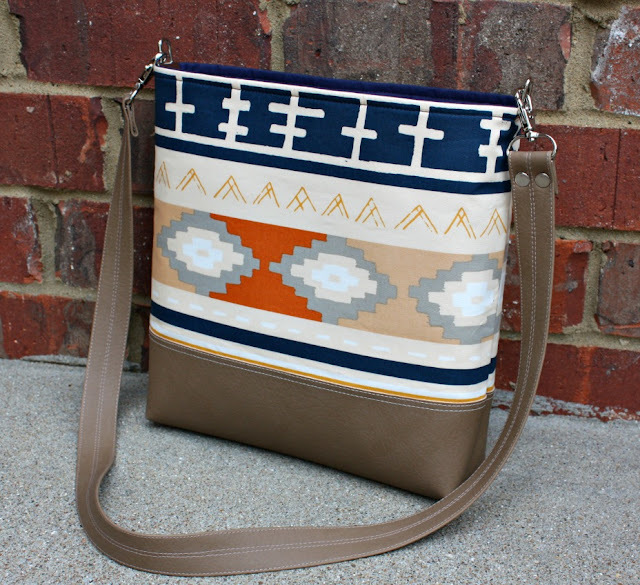 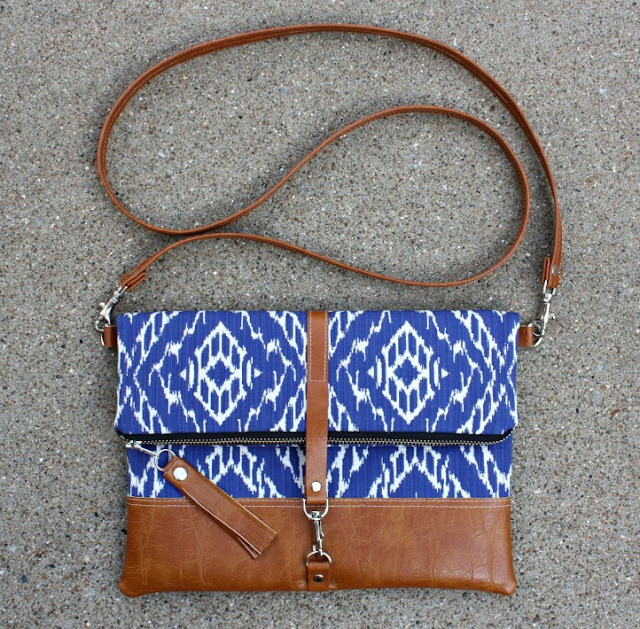 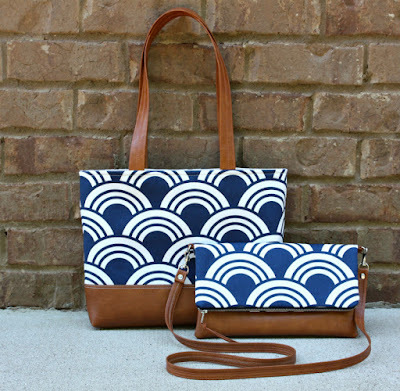 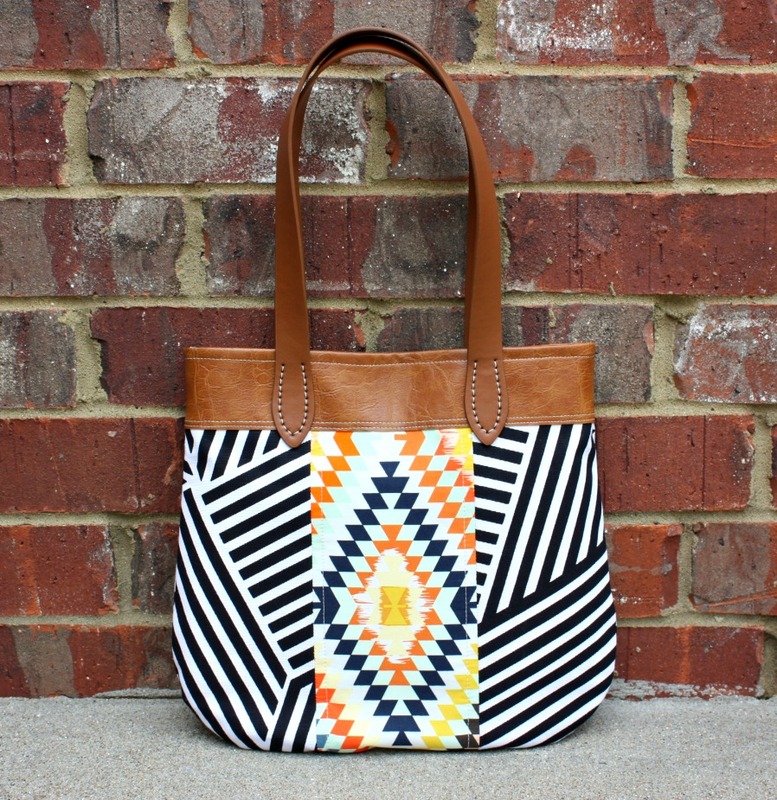 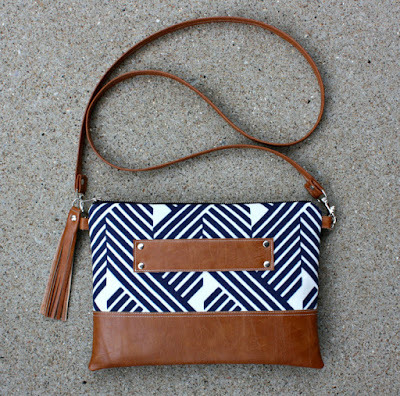 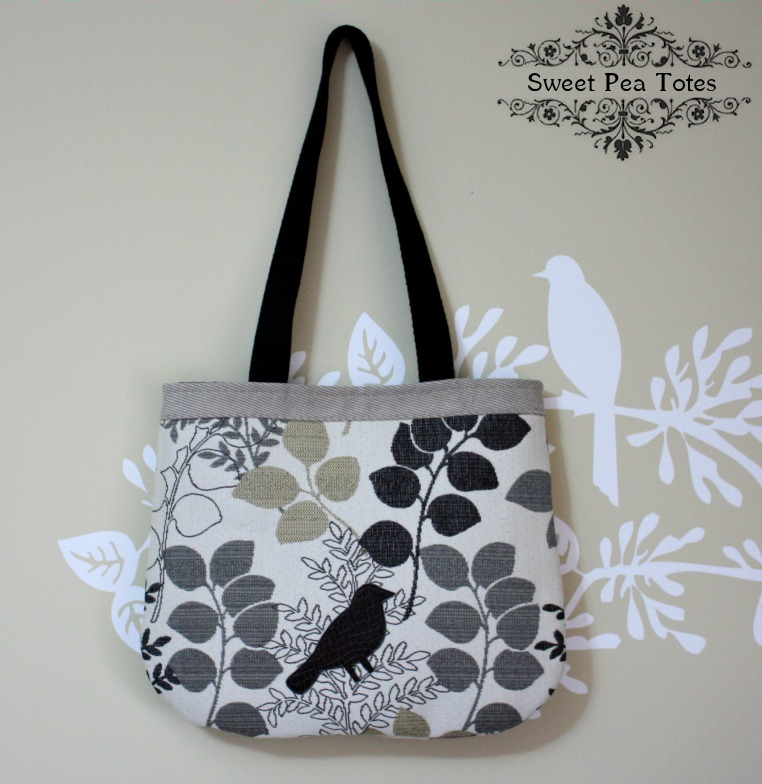 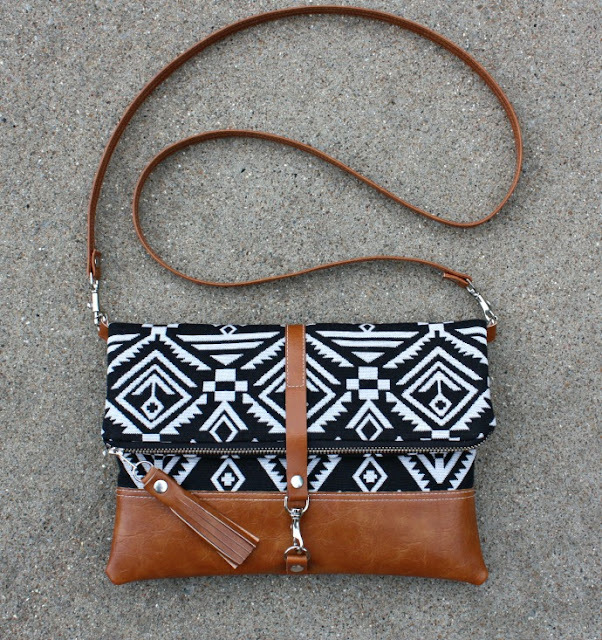 New bags in my shop!